You can now control the car2go app hands-free, just with the sound of your voice! 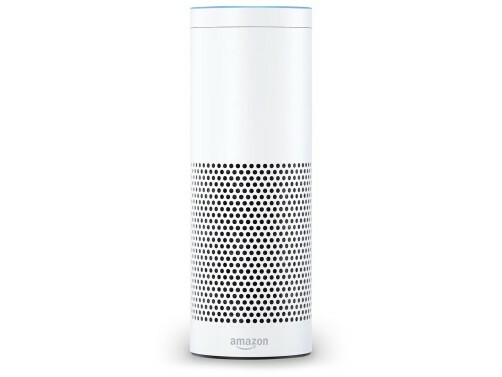 Introducing: the car2go Skill for Amazon Alexa! car2go is flexible carsharing without fixed rental stations – instead you can rent and park the car everywhere in the home area of your city. You can drive easily and spontaneously without owning a car, just use your car2go app to start and end your rental. 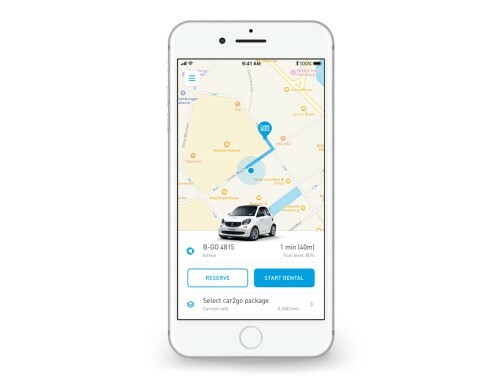 Booking a car2go has never been easier! To enjoy all the benefits from the car2go Alexa skills, all you need is the car2go app and a member account. Not a car2go member yet? Sign up now! With all your daily obligations, setting priorities isn't always easy. But help is underway! 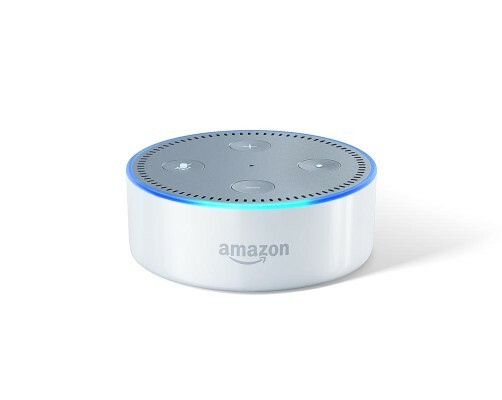 Next time you want to surprise your loved ones, all you need to do is to ask Alexa.